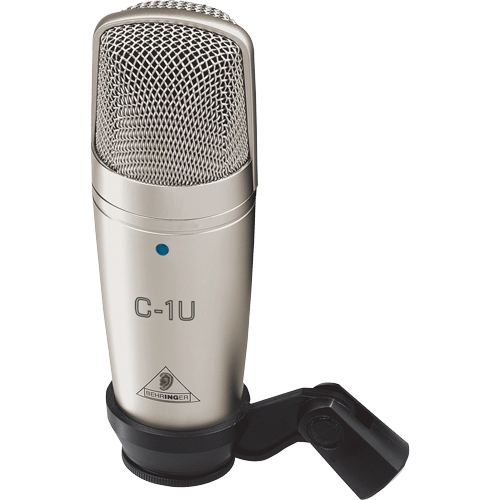 The C-1U is a digital home recording or podcasting enthusiast's dream come true. 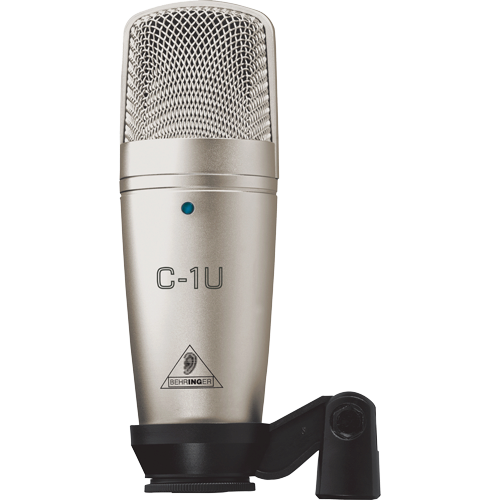 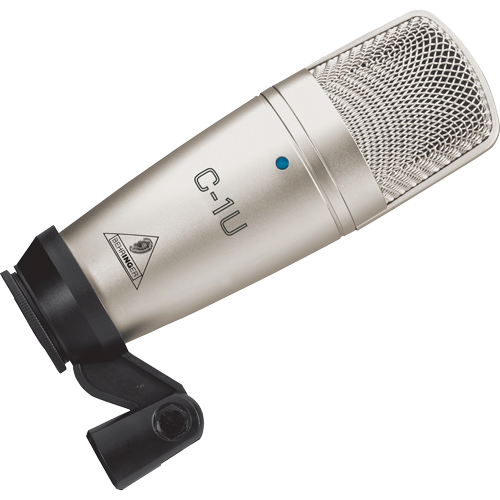 This professional-quality condenser microphone is identical to the acclaimed C-1 mic, with one awesome difference: it has a builtin USB interface so you can be ready to record faster than ever – and with minimal preparation and equipment. 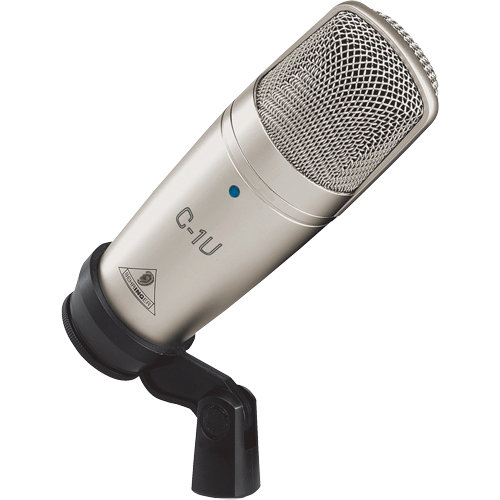 We've even included a USB cable and swivel mic stand mount, so just plug it into your computer and start recording! 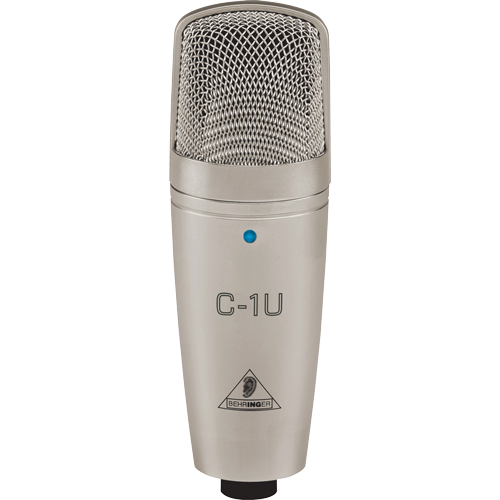 • Exceptionally flat frequency response and ultra-high sound resolution perfect for voice, acoustic instruments, etc.